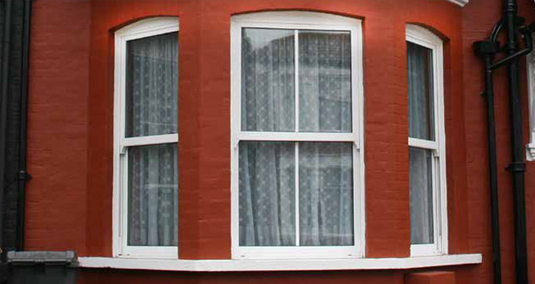 Choose from our wide range of UPVC Window products below. 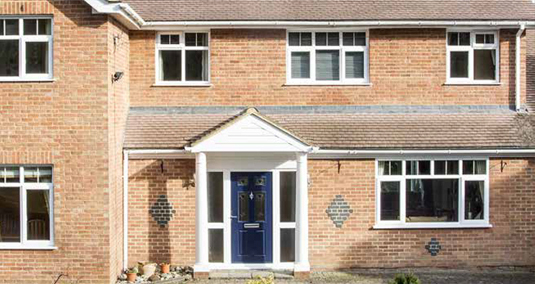 One Collection uPVC Windows are highly regarded as one of the easiest to fabricate and install and can be complemented with a front/rear door, patio door or a conservatory. The One Collection Flush Sash windows offer an authentic timber replica that retain period features and add charm to a property. 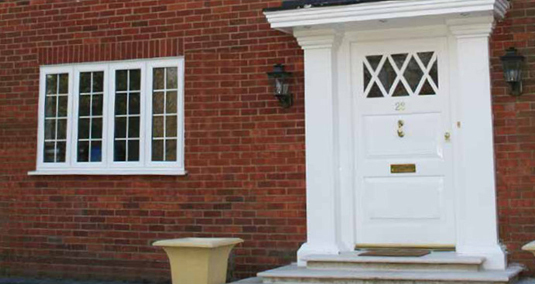 The sash window is a timeless classic with stunning curves that tend to soften the appearance of the window and make it much more attractive to look at. The Georgian bar design gives the look of smaller individual panes of glass rather than one whole – without compromising the energy efficiency of the window.